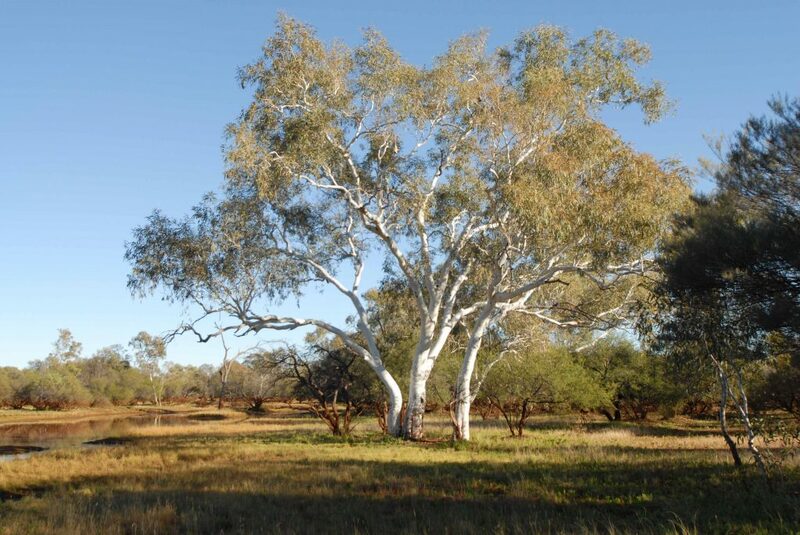 The Ngarlawangga native title claim covers approximately 6,117 square kilometres of land in the Central Pilbara region. 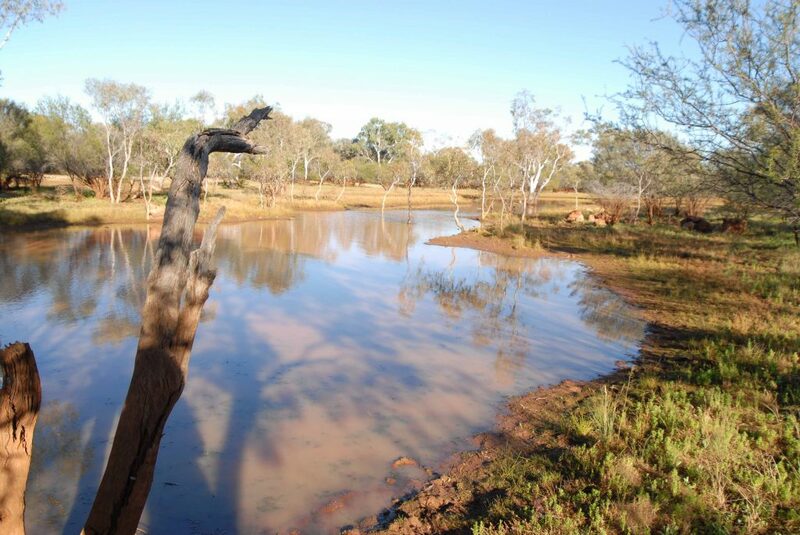 It lies in the shires of East Pilbara and Meekatharra. In November 2015, the State of Western Australia and all respondents to the Ngarlawangga people’s native title claim indicated their support for a negotiated outcome. In December 2015, the Ngarlawangga Working Group instructed YMAC to commence negotiations for a consent determination. In the second half of 2015, the Ngarlawangga people participated in BHP Billiton’s Strategic Environmental Assessment (SEA) for its Eastern Pilbara operations and recorded their concerns and feedback as to BHP’s ongoing and planned mining operations in the area. Ngarlawangga Aboriginal Corporation (NAC) continues to be the claim group’s Local Aboriginal Corporation with respect to the Rio Tinto Northern Area Participation Agreement, and Ngurra Burna (a subsidiary of YMAC) continues to provide executive office services to NAC with respect to the implementation of that agreement.